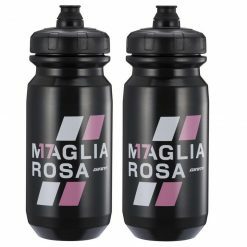 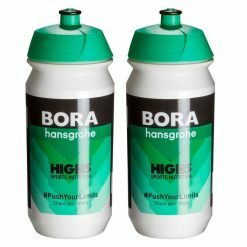 Get the official water of bottle of the BMC team! 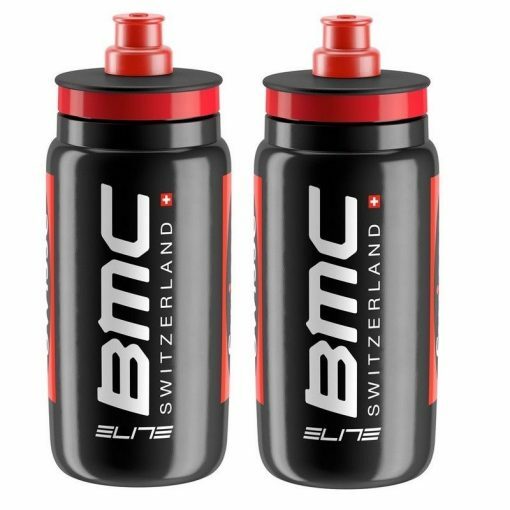 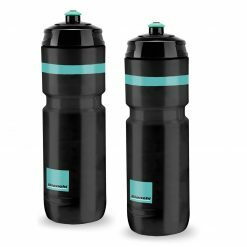 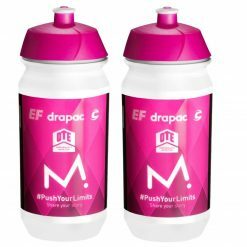 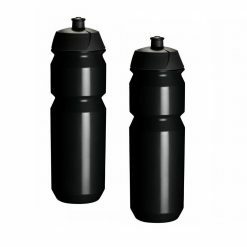 Elite Fly Team BMC Black Water Bottles 550ml (2 Pack). 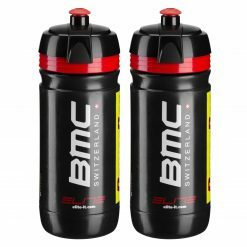 Buy Elite Fly Team BMC Black Water Bottles now!